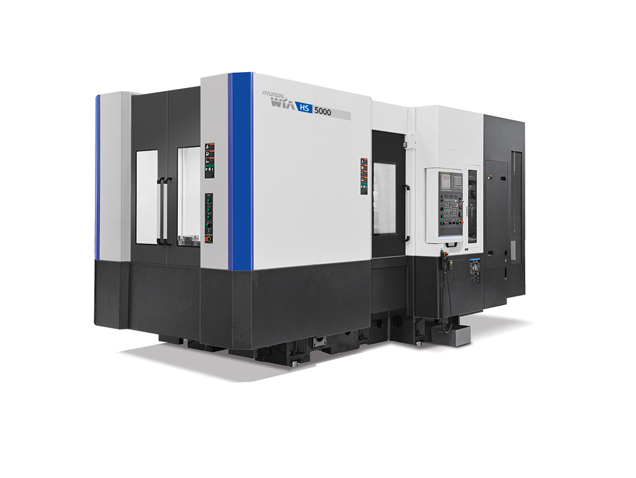 The HYUNDAI WIA HS5000i Horizontal Machining Center (500mm Pallet) features a ‘T’ all-in-one structure bed designed with ample bed height and casting thickness to ensure the optimal level of rigidity. 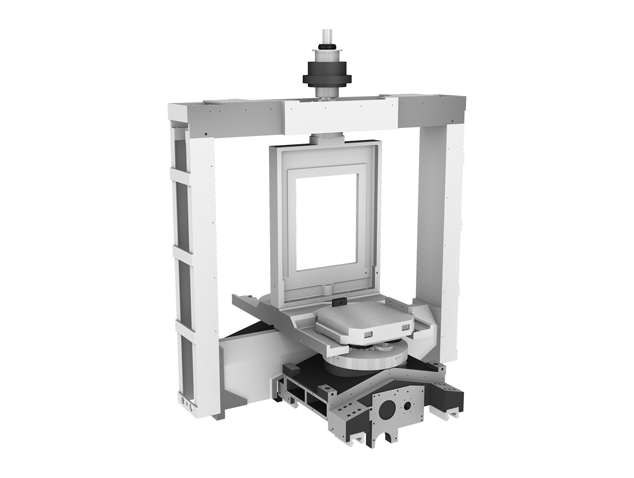 The double wall structure of the column is designed to prevent heat transformation, proving excellent in cutting performance and accuracy. 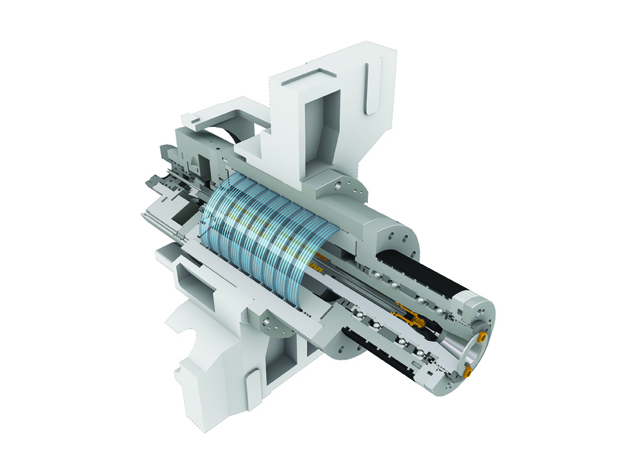 The feed mechanism uses heavy duty linear motion roller guideways that provide superior acceleration/deceleration performance. 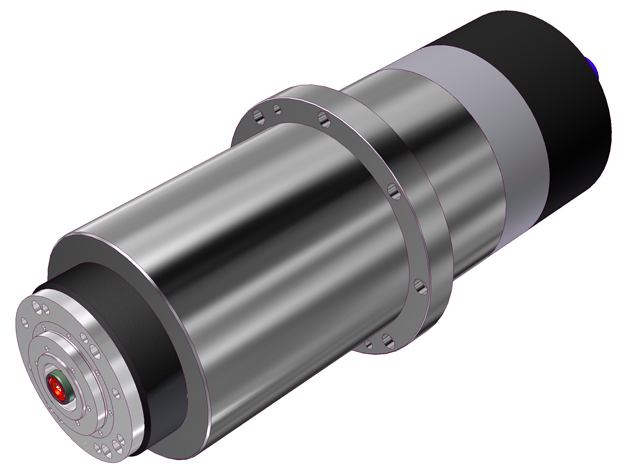 By using ultra precision class angular ball bearings, fast acceleration and deceleration of the main spindle is achieved. 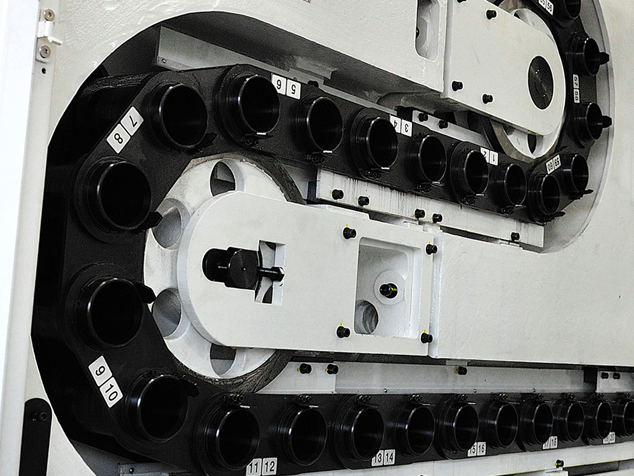 Ensures constant oil temperature and minimizes growth in the spindle due to heat distortion. 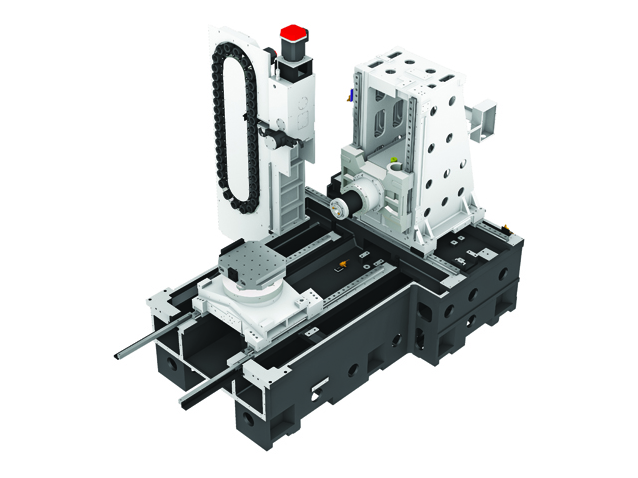 The standard rotary shuttle APC (Automatic Pallet Changer) allows the pallet to rotate in the load station for quick and easy load/unload of machined parts.